Like so many other social service organizations serving low income and special needs populations funding for our facilities maintenance has been slashed. 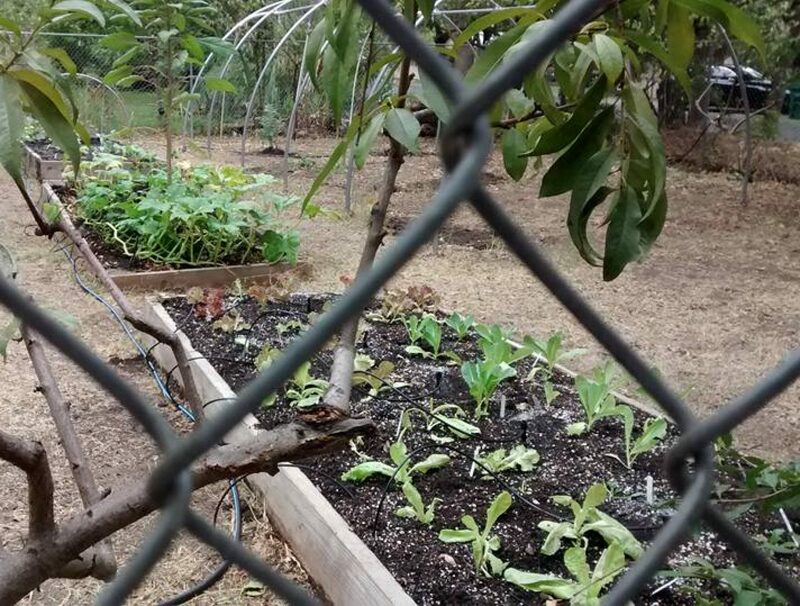 Chico Community Children’s Center (CCCC) is seeking a financial sponsor for replacing the broken door on a storage shed at 22nd andElm Street,Chico. This shed is used by our Pre School Program to store toys, physical activities equipment, and learning aids. 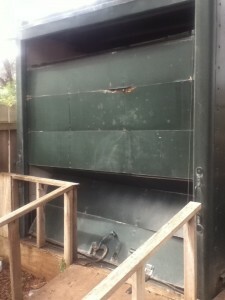 We plan to remove this roll up door and replace it with a framed in a 36’wide exterior door and replace or upgrade the short ramp. Cost estimate for the project is $875.00. 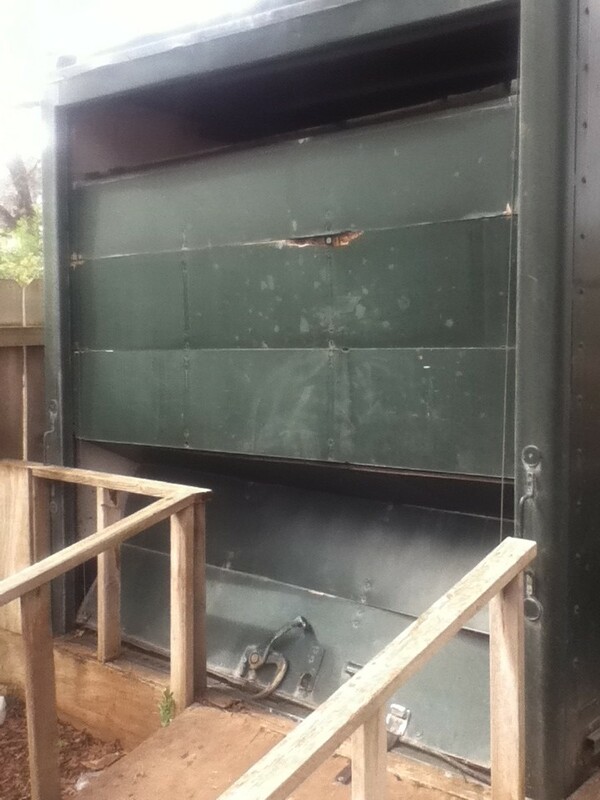 The storage unit is a sturdy truck box but the plywood door panel sections have rotted out, collapsing the door. The door is currently un-usable and unfixable and a safety hazard for both teachers and students. The rest of the storage unit is in good shape. We would like to replace this with a truck box or storage unit with a normal size and lockable door. 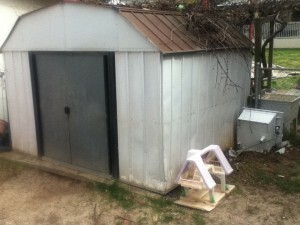 This shed, also in the Pre School Yard, needs to be replaced. The roof is rusted and bent and leaks. The doors are not securable. The sides are also bent in.